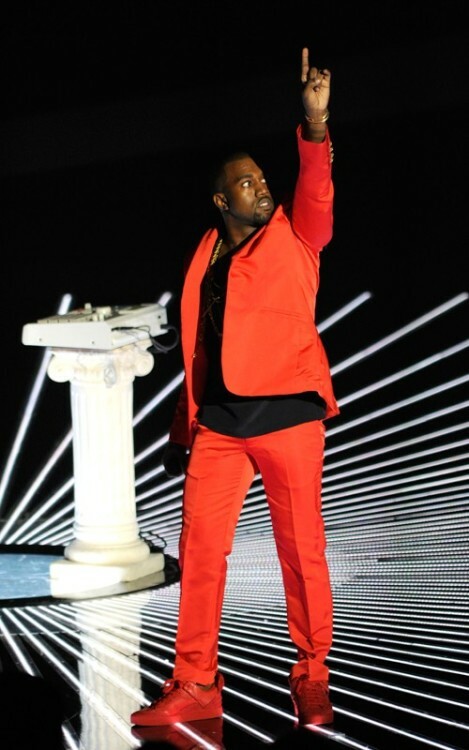 Happy Birthday to Mr. West! 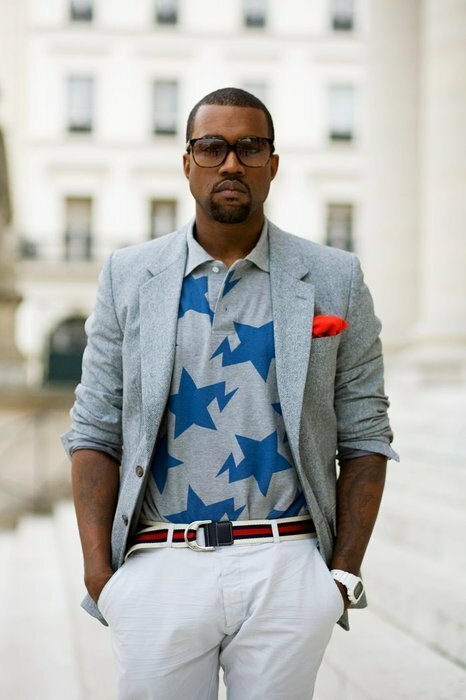 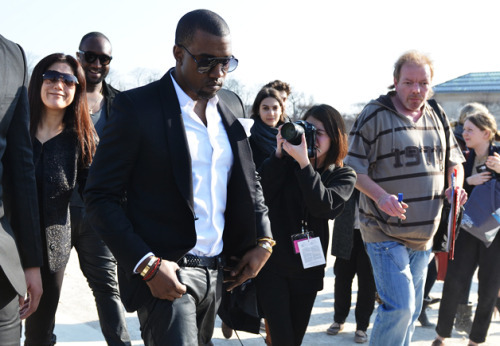 Kanye West, Music mogul and one to cause a scene either with his fashion choices or otherwise. 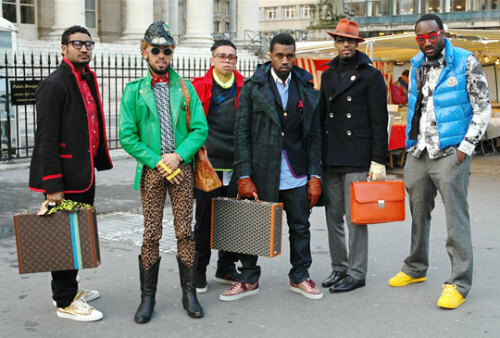 It's no surprise that Mr. West is apparently designing his own line to hopefully bring with makes him looks good to the masses or to the very selected few. 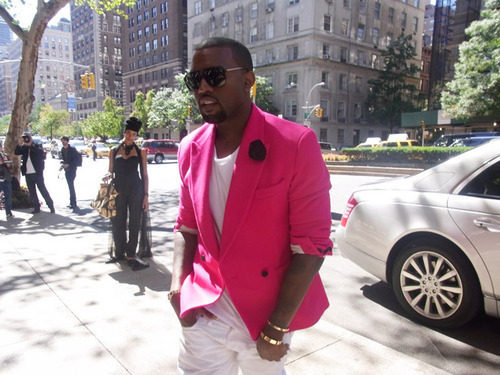 Below are some of my favorite stylish moments by Kanye West.